262-325-2375 | 10AM – 10PM – 7 DAYS A WEEK! VISIT LAKE GENEVA'S ONLY ESCAPE ROOM AND VIRTUAL REALITY ARCADE! Welcome to Lake Geneva Clue Room! Experience exceptional fun and excitement in an extremely challenging environment! 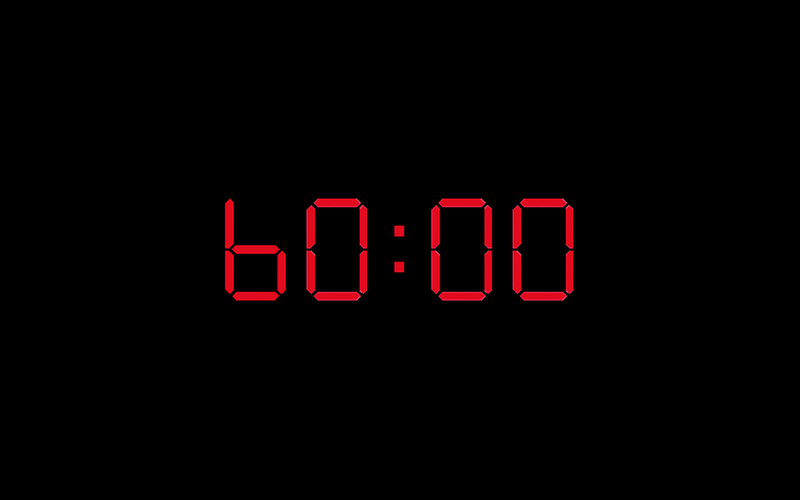 You have just 60 minutes to unravel the mystery and escape the room. Can you escape? 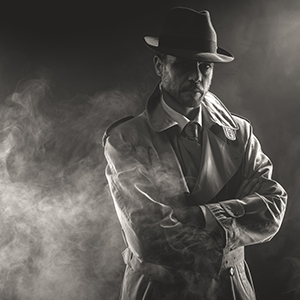 Bring your friends, family, or colleagues for this fun and challenging experience where you are locked in a room and must decode the clues, solve the puzzle, and make your escape! Our professionally designed escape games are perfect for birthdays, corporate team building, bachelor/bachelorette outings, or just to add to your Lake Geneva visit. Four HTC Vive systems and access to a variety of games available by the half-hour. Or play our new VR Escape Game! What a fun activity- highly recommended for all ages! It helped having people from a variety of backgrounds and knowledge, including kids! This is a MUST when in Lake Geneva! Welcome to Lake Geneva Clue Room! Do you love the challenge of having to solve complex puzzles within a limited amount of time? Are you up for the challenge to unravel the answers to mysteries in a fun and challenging environment? Are you looking for a truly awesome bonding adventure with your friends, family or colleagues? If your answer to any of the aforementioned questions is a resounding “YES!”, then you couldn’t have come to a better place! Lake Geneva Clue Room is an amazing place that provides guests with exceptionally fun times they won’t soon forget! We have three rooms to choose from, with each room presenting a completely different set of challenges and mysteries you’ll need to decode within 60 minutes in order to make your escape. With challenging tasks and puzzles that are designed to challenge your imagination, leadership, cooperation, coordination and quick thinking, it’s the perfect adventure to take on with family and friends – and is the ideal team bonding experience for colleagues! Our fun and exciting challenges make us the preferred destination for companies looking for outstanding team building activities, as well as groups of friends and entire families looking for a standout group activity they’re sure to enjoy! Located at 772 W Main Street, Lake Geneva, WI we welcome guests from other parts of Wisconsin, and all throughout North America. We’re open to serve you from 10:00 AM to 10:00 PM seven days a week! 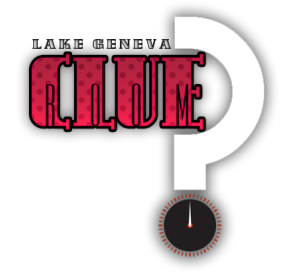 So if you’re looking for an outstanding group activity for your family, friends, or workmates, there’s only one name to keep in mind – Lake Geneva Clue Room! For more information on how you can get in on all the fun and excitement, please call us at 262-325-2375 or email us at info@lakegenevaclueroom.com today! HOURS: 10AM - 10PM ​7 DAYS A WEEK!